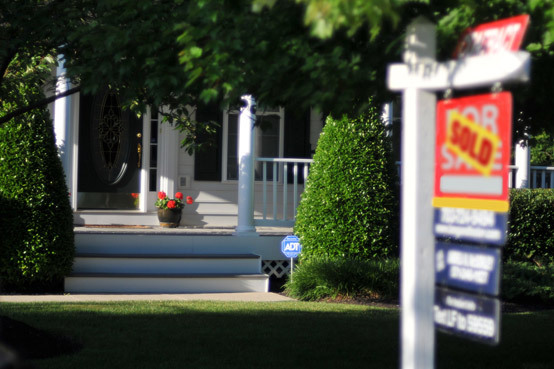 Check this section each week when we turn the spotlight on select real estate agents who provide best-in-class service in selling homes and helping their clients buy new places to call home. 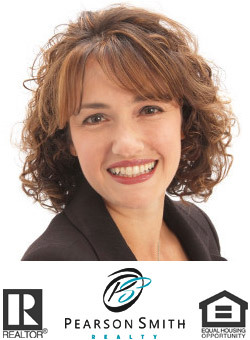 Vicky Noufal is the owner of the Platinum Group Real Estate team at Pearson Smith Realty in Leesburg, Virginia, the #1 team at Pearson Smith since 2015. With a genuine passion for real estate, Vicky has been a local real estate veteran since 2005 having enjoyed serving over 500 families buy and sell their homes. With a high-energy personality and a genuine care for people, she works hard to establish close relationships with her clients. Vicky grew up in the Northern Virginia area and received her Bachelor of Science degree in Marketing. Her background and specialization in business planning, strategy and marketing innovations has given her a unique perspective in running her own business. Vicky was recognized as a ‘Top Real Estate Agent’ in Northern Virginia magazine in 2017 and most recently recognized as a ‘Loudoun 100’ nominee. She has also been featured in several business podcasts including a global podcast by Business Innovators Radio. Vicky is proud to call Loudoun County home for the past twenty years. She lives in Leesburg and actively enjoys supporting her town and beloved community. Vicky is the founder of the Leesburg Business Network, a group for local business owners. She is also the founder and writer for two popular Facebook pages, ‘I Love Leesburg VA Real Estate’ and ‘Leesburg Moms’ both of which are designed to educate, inspire and motivate. Outside of real estate, Vicky is an avid reader, loves to travel and enjoys spending time with family and friends. Her clients say it best when asked why they would choose her to be their Realtor, ‘She Truly Cares’.